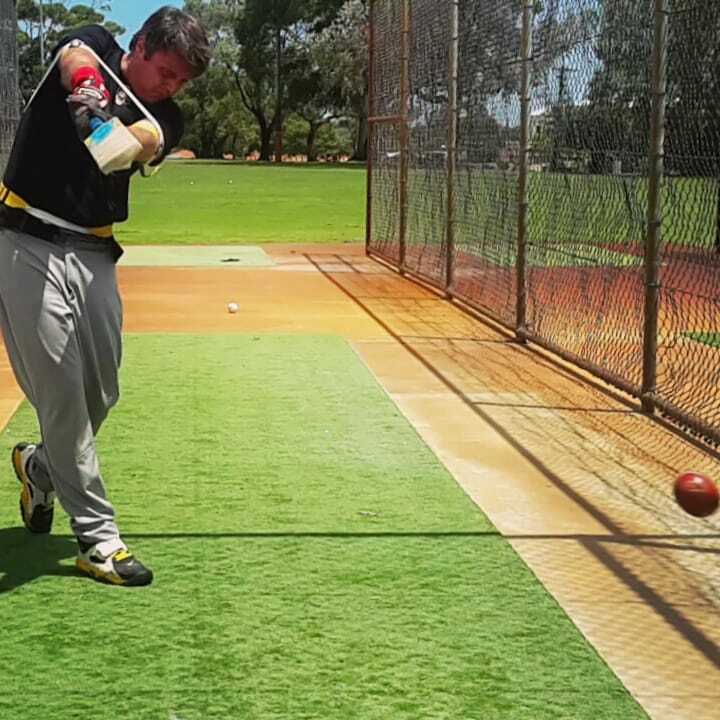 Train T20 power as our cricket batting coaching aid instantly increases batting speed and mechanics. 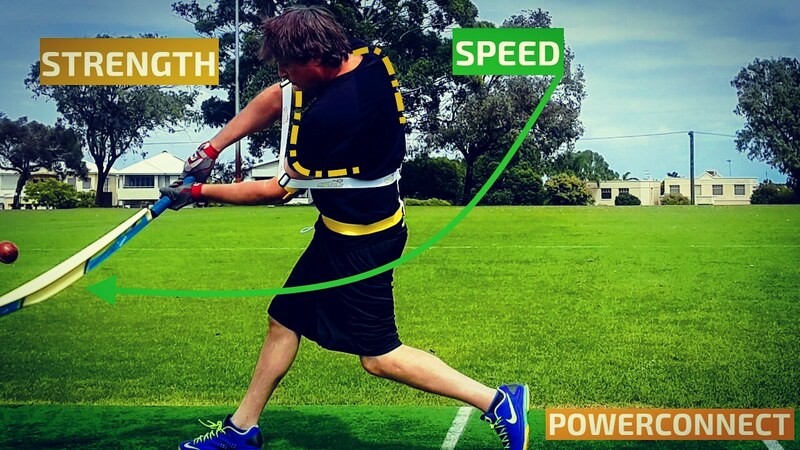 Our cricket coaching aids are a world first; using patented Exoprecise technology to increase strength in power fast bowling muscles, guiding you to pace and accuracy. 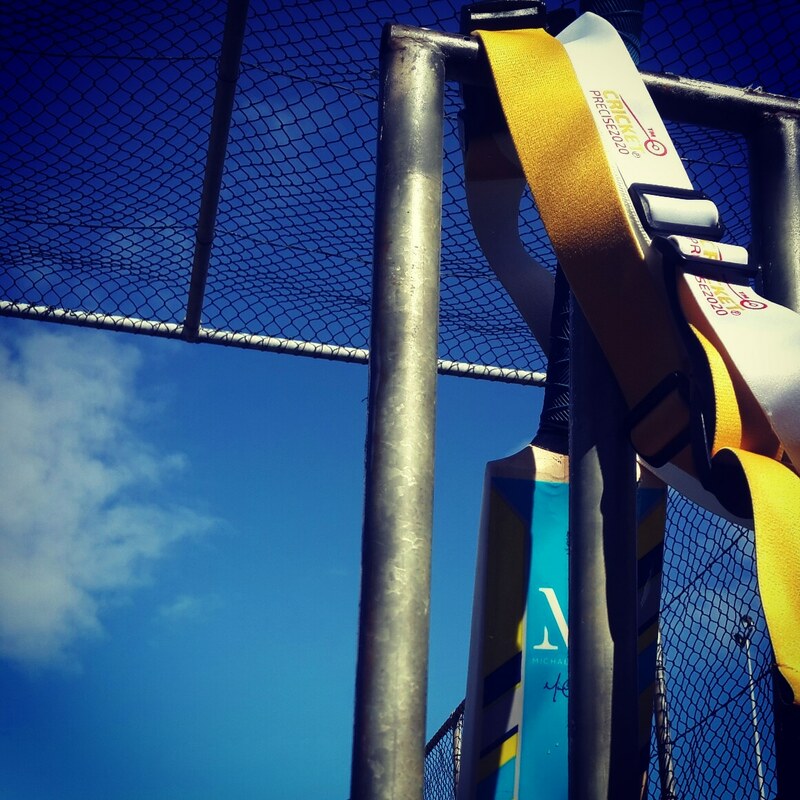 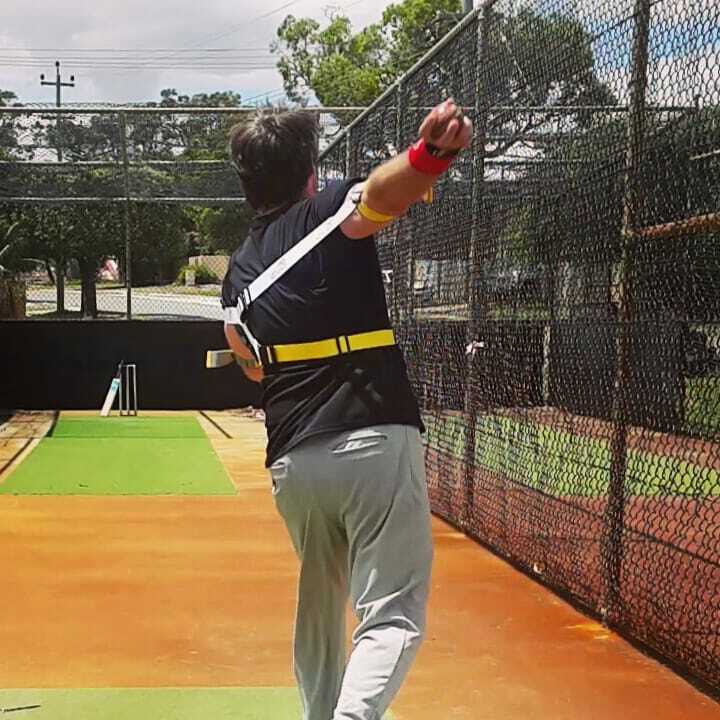 Our cricket coaching aid guides you to perfect fielding mechanics, patented Exoprecise resistance technology connects your upper body to your core, acting as a “power bridge;” improving throwing, and catching skills.